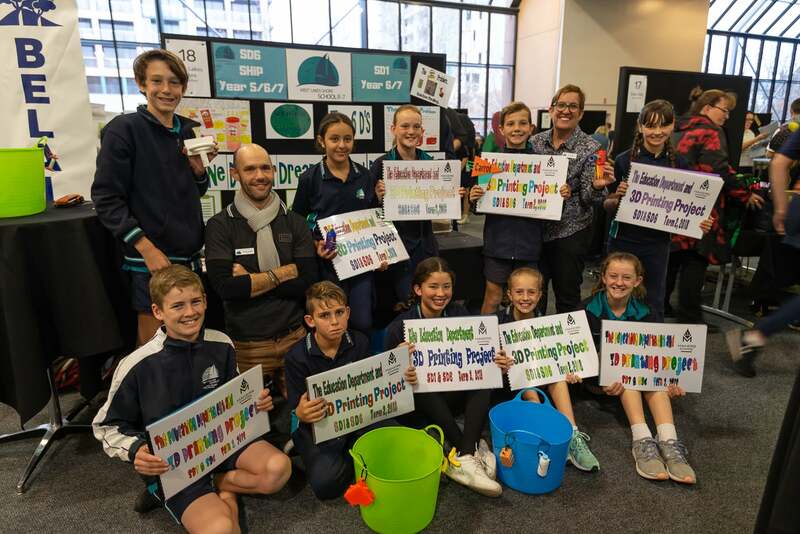 At Makers Empire, we help elementary, primary and middle school schools teach Design Thinking and make STEM subjects fun and engaging using 3D printing and design. 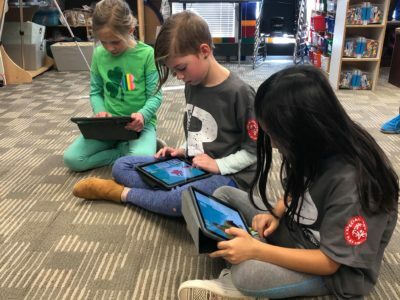 Everday, we see first-hand the amazing things K-8 students can do when presented with an intuitive design interface and a supportive learning environment. 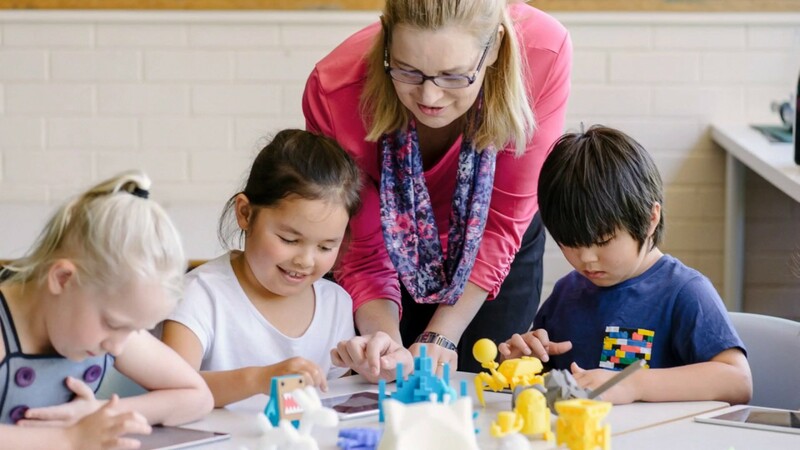 So today we thought we’d share 7 benefits of using 3D printing in education. 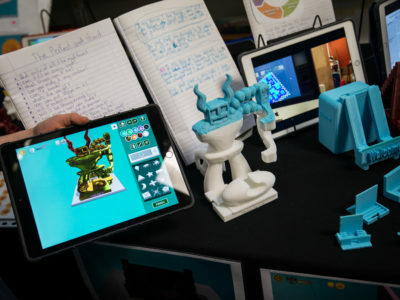 3D printing technology positions students as creators. Instead of buying or consuming the creations of someone else they become inventors who can identify needs and create solutions. Have a look at a boy named William Graeme, a diabetic, who invented a world-first, sanitary device for storing used blood testing strips. Given the right tools, resources and support, what innovative inventions could your students create? Although art is already making a bit of a comeback with the advent of STEAM education, 3D printing will help catapult it to the top. With 3D printing, students become designers and creators using cutting-edge technology to visualize and create their own imaginations. Not to mention the growth students will have in their spatial reasoning skills and 2D to 3D conversion understanding, which has been found to be a predictor of future success. 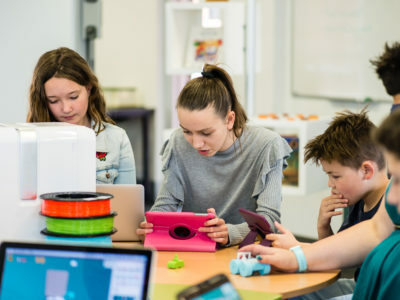 Using 3D printing in the classroom will allow your students to become a part of the growing online community dedicated to 3D printing. Specifically, with Makers Empire students have the ability to like and comment on their peers’ designs. Inspiring insightful discussion about online activities and how to be a responsible digital citizen. Seriously, everything can be hands-on. Learning about ancient societies? Design and print a model of a mummy or a pyramid. Learning about landforms? Design and print a peninsula or a mountain range. Learning about natural disasters? Design and print tools to protect you from problems arising from natural disasters. The list goes on and on. 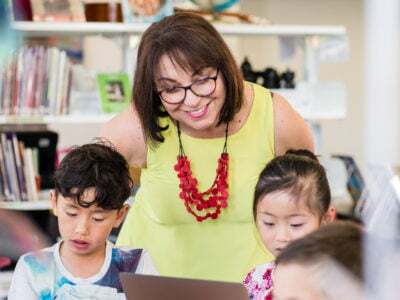 Learn more about our Lesson Plan Library with over 150 detailed lesson plans aligned with American, Australian and international teaching standards and curriculum and searchable by grade, subject and theme. Build ties between grade levels at your school by partnering up a younger and an older student to work on a 3D printing challenge together. One school used the buddy system to let their older students shine and learn the value of being a good teacher, while another school used it to help develop relationships between students and families within the school community. This school had 840 members of the school community design their own 3D printed blocks to create a commemorative school sculpture- an amazing feat! 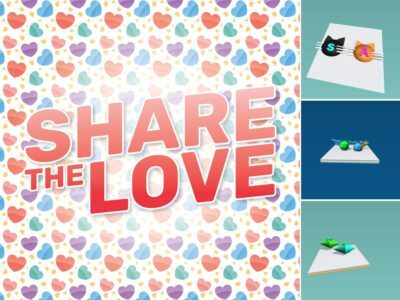 A friendly school-wide 3D printing competition is also a great way to build school morale. 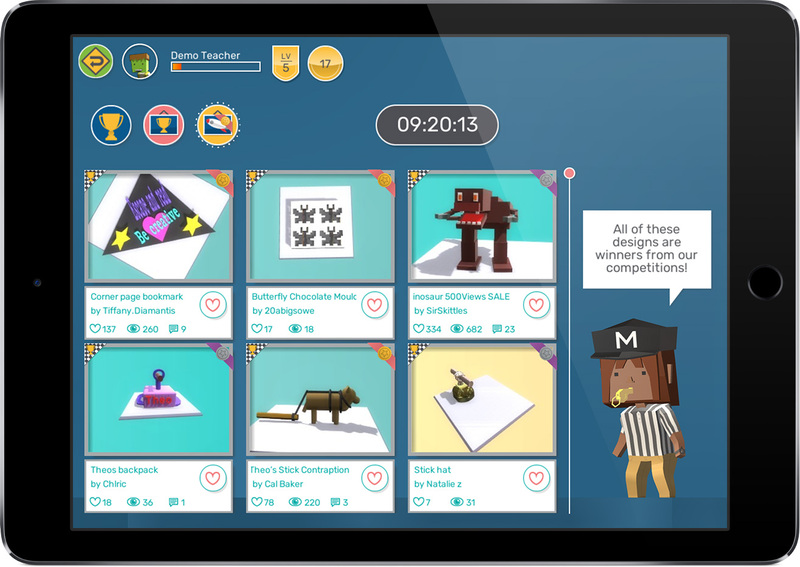 Perhaps you could challenge your students to create a 3D designed and printed mascot for your school? 3D printing is a technology that scientists and engineers are using to change the world. Put that same technology into the hands of your students and introduce them to some of the challenges facing your community. 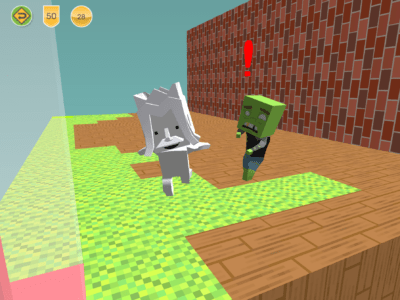 They will learn empathy, teamwork, and problem solving as you set them loose on a real-world problem. Don’t be surprised if they come up with solutions you hadn’t even imagined. 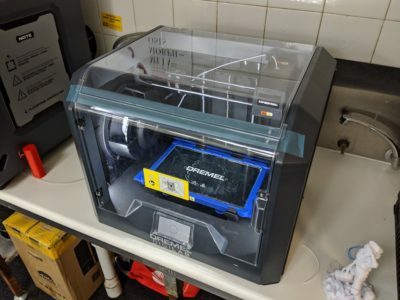 Watch how these students at St Stephen’s School in Australia solve a medical problem in their own community using 3D printing. Aren’t they fantastic? BONUS: becoming the coolest school! 3D printing is amazing. 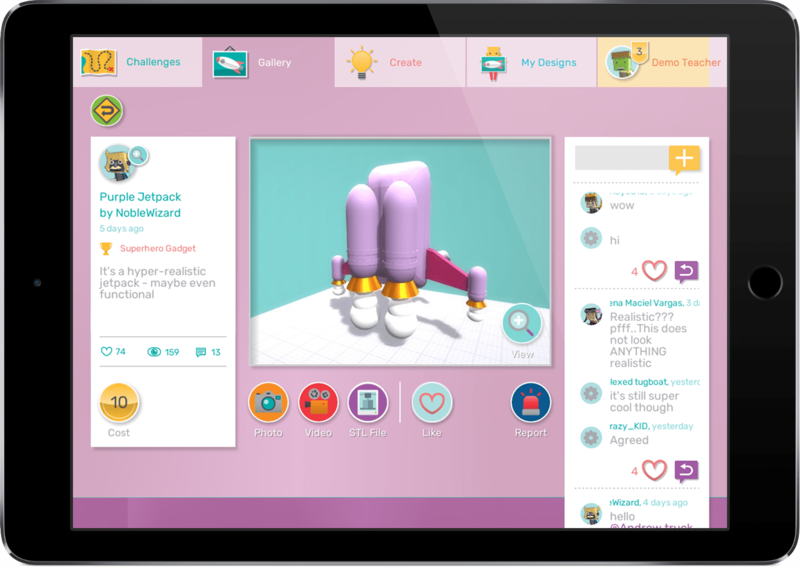 It gives you a tiny manufacturing plant and prototyping tool right inside your school, which your students can use to bring their imaginations to life. Give your students (and yourself!) the transformative opportunity to see what awesomeness they can create with 3D printing technology. Jeanette McConnell, PhD is a passionate educator with a strong scientific background. She earned a bachelors degree in biochemistry from San Diego State University and went on to earn a doctoral degree in chemistry at the University of NSW. Throughout her studies, she tutored her fellow students. Her experience presenting science shows and workshops to children convinced her of the value of a hands-on education. She believes Makers Empire is the way to make learning hands-on and harness the power of 3D printing technology in education.